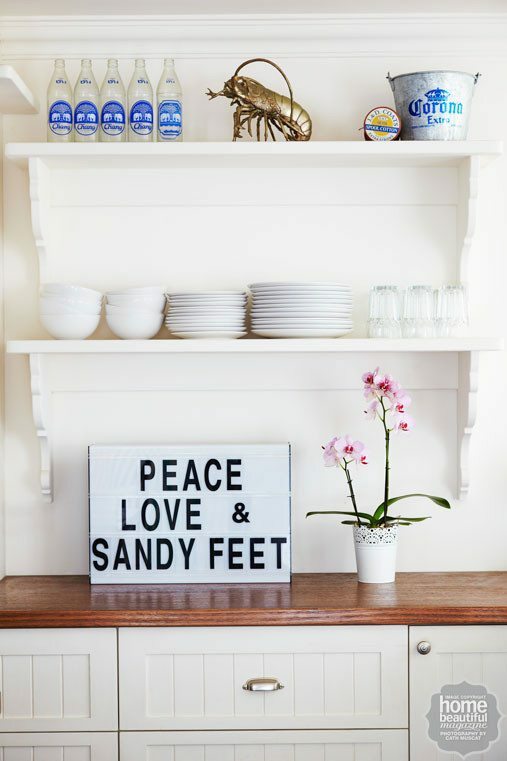 This beach cottage’s name is Seaesta, and the motto is peace, love & sandy feet. 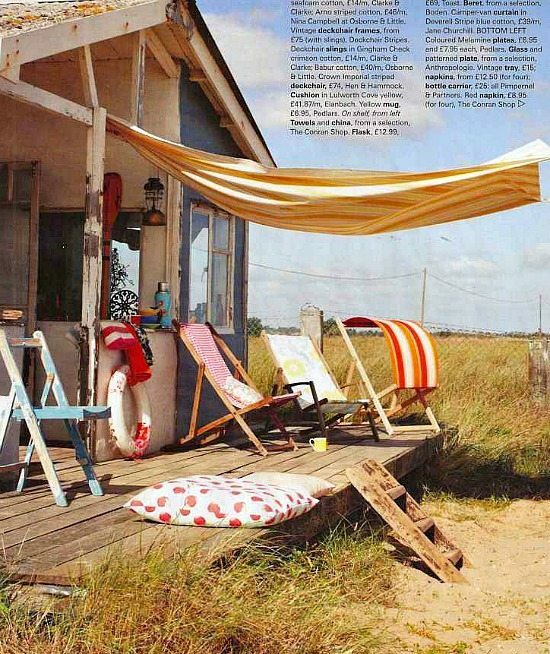 An airy relaxed abode with a dose of retro beach chic! 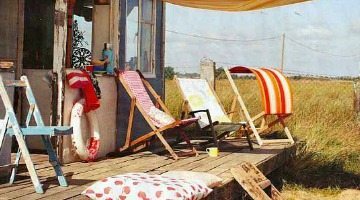 Back to basic living in this extremely rustic shabby chic beach cottage! 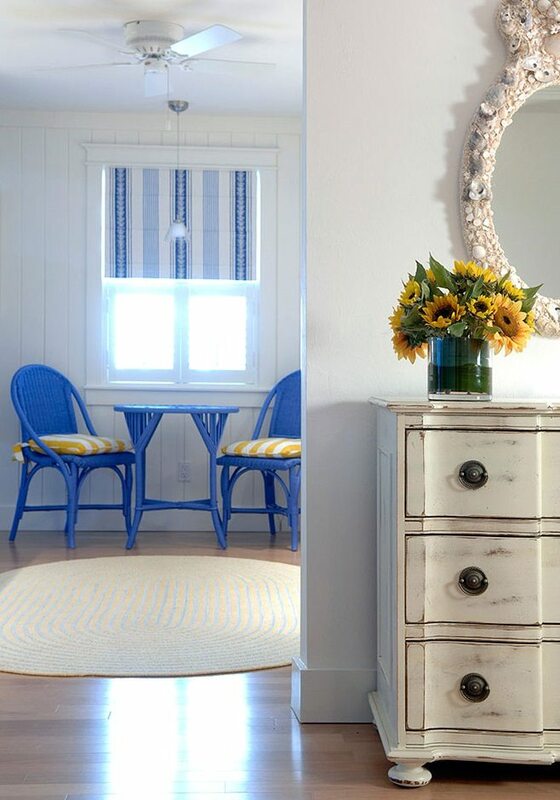 Expect loads of character, distressed painted wood, weathered furnishings, bright colors, and nautical artifacts. 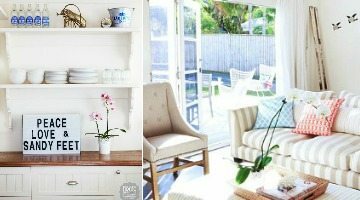 Airy and bright, this beach vintage style home is filled with lots of little treasures. 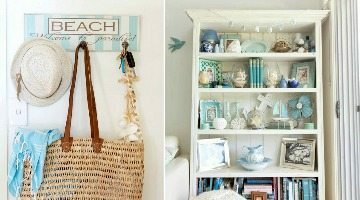 From antique display trays to small vintage items, to collected shells. 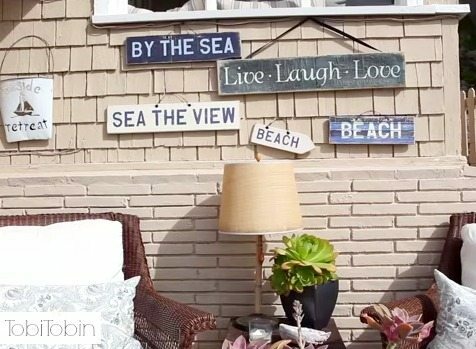 You will not find a white wall in this beach cottage! 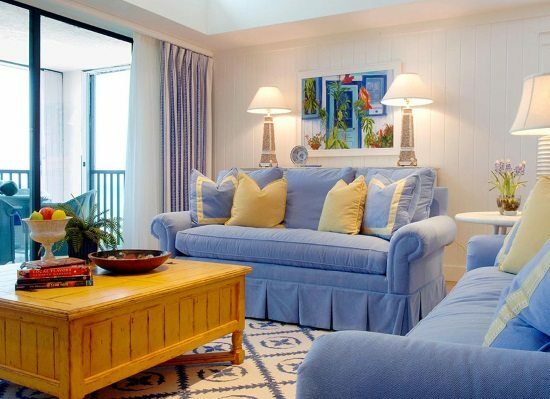 Instead you will be soothed by fresh bright blue hues, and wake up to sunny yellow and tropical lime green. 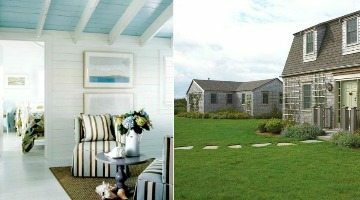 House and Home senior design editor Margot Austin shows off her small nautical cottage on Prince Edward Island. 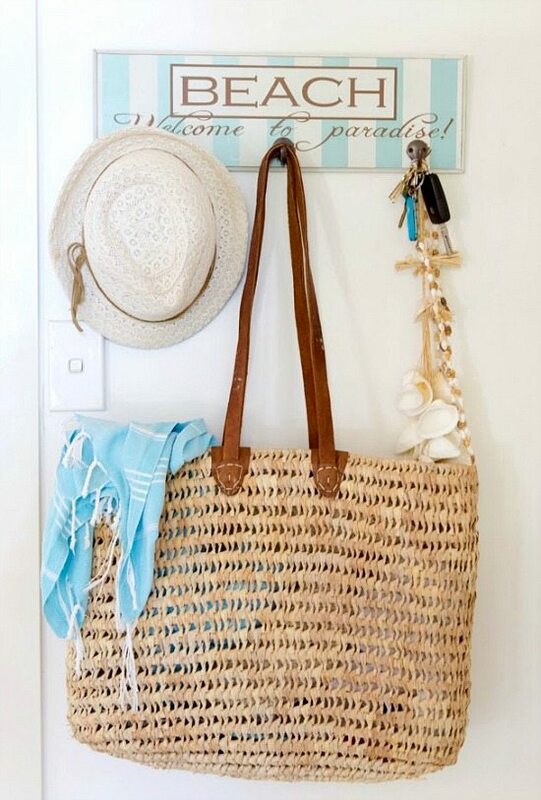 And lots of great nautical and beachy accents are packed into the small space! 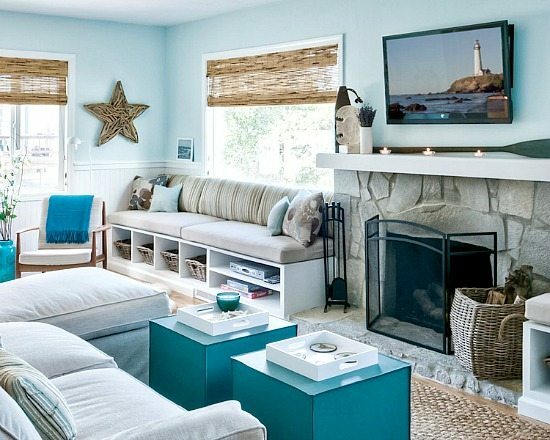 This Northern California beach getaway is bathed in light blue which pairs perfectly with driftwood and other natural home decorations. Step inside! 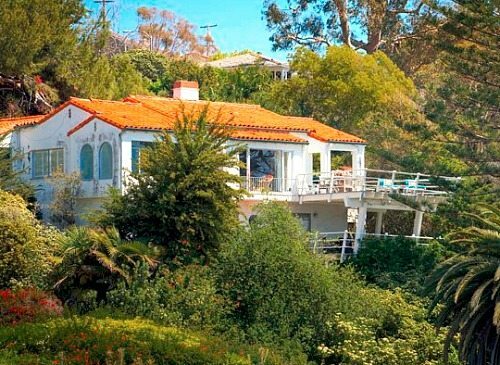 This Spanish style Laguna Beach home is a chic and happy retreat, with bright blue and orange decor and art that speaks volumes. 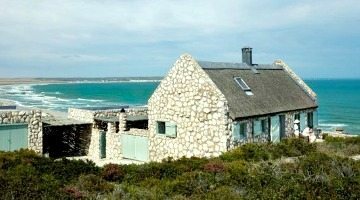 And the view? Simply stunning. See for yourself! 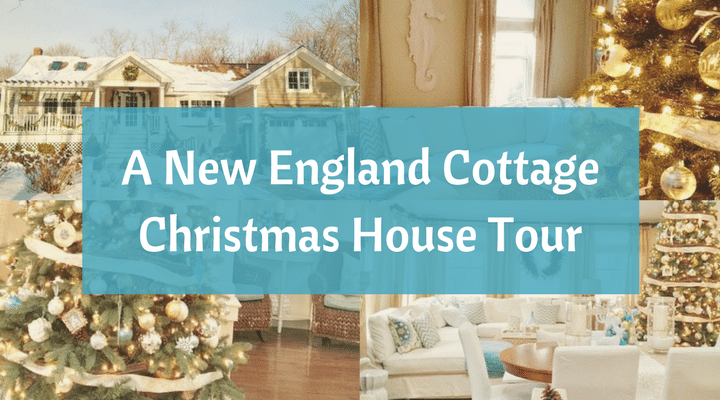 Experience beach cottage living on Nantucket island. 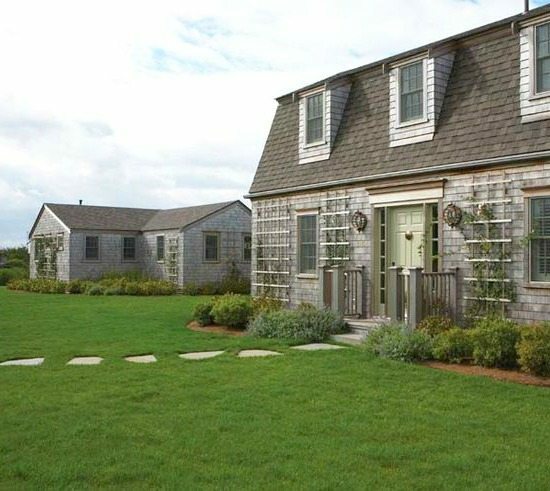 This small compound contains a newly remodeled quaint cottage and a two room cabin. 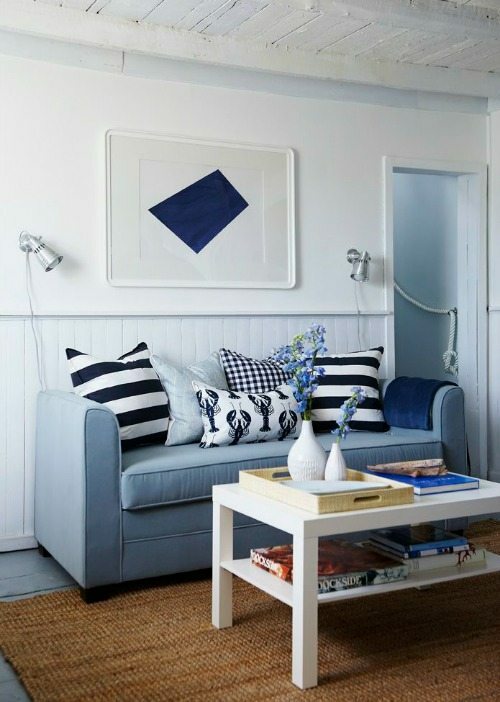 While for the cottage clues were taken from the island’s history tied to the sea, the little cabin embraces you with dreamy blues and a breezy summer feeling. 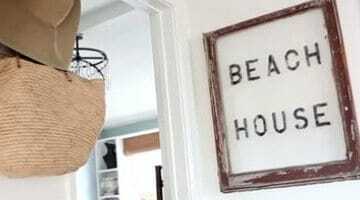 Designer Tobi Tobin’s Malibu beach cottage is a laid-back oasis where space, sun light and ocean views are maximized with mirrors on the walls. The palette is neutral and woodsy with black accents, using heirloom items, flea market finds, and classic furniture pieces. 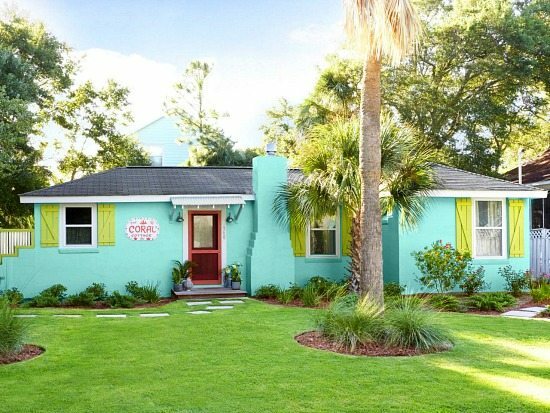 By stripping away the old and going all in with bright colors, beach lovers showed HGTV Magazine how they remodeled their Tybee Island cottage and turned it into a happy beach retreat. 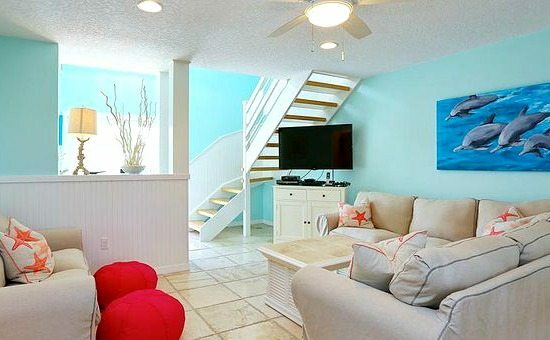 Karen Benson Interiors transformed a Sanibel condo into a beautiful and serene beach cottage feeling home. 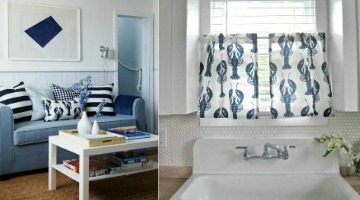 Blues and yellows are used throughout the home, with some touches of pink, red, and florals. 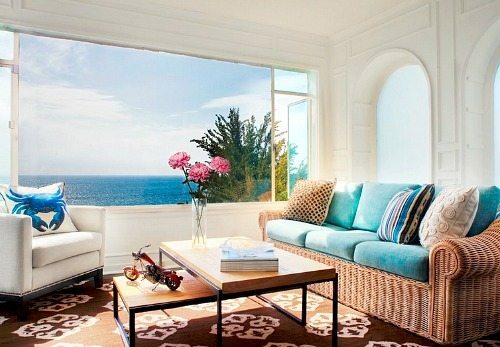 This Florida home has views dreams are made of! 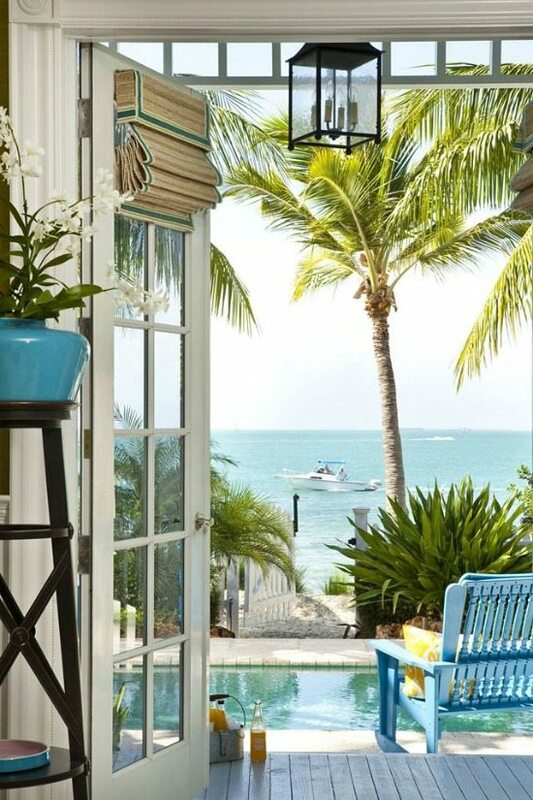 Located on Sunset Key, a private island near Key West, Florida, the home’s interiors are sophisticated and celebrate the colors of its surroundings.